** NO ONWARD CHAIN ** Set just off, arguably, one of the most sought after tree lined roads in Winnersh, this immaculately presented family home which boasts lovely views over Winnersh Meadows. Built by the local Woodley-based developers, Hicks, in 2012 this property has a undergone further improvements by its current owners to make it a superb property for both young and older families. The accommodation briefly comprises: Hallway, cloakroom, living room, fully fitted kitchen, four double bedrooms, two en-suite shower rooms and a further family bathroom. There is also a single garage accessed internally, and a predominately lawned rear garden with a generous patio enclosed by close board paneled fencing and shrub borders. 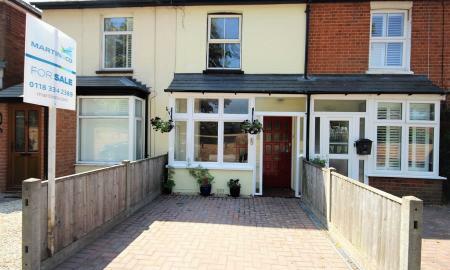 The property is situated just 0.3 miles from Winnersh train station which serves London Waterloo, Reading and Gatwick. For the commuter the A329M and M4 motorways are easily accessible and for those with children there are many excellent local schools nearby. 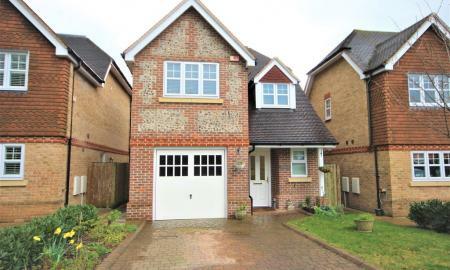 ** REDUCED ** Situated within a mile of Wokingham town centre and desirable schools catchments, including St. Crispin's school, is this spacious four bedroom detached family property. The accommodation briefly comprises: Hallway, re-fitted & extended kitchen, living room, home office/study, dining room, spacious bedrooms, en-suite shower room and family bathroom. The rear garden is mainly laid to lawn, with a built-in fishpond and patio area. To the front, off road parking and door leading into the garage. ** REDUCED - TOWN CENTRE ** Located in highly desirable Gipsy Lane, one of the most SOUGHT-AFTER private lane's in the town. Just a short walk to Wokingham town centre & railway station, is this very well presented two bedroom Victorian terrace offered for sale with private parking and the bonus of beautiful, far reaching views over Langborough Park. Accommodation comprises: Two reception rooms, two spacious bedrooms, kitchen and bathroom. 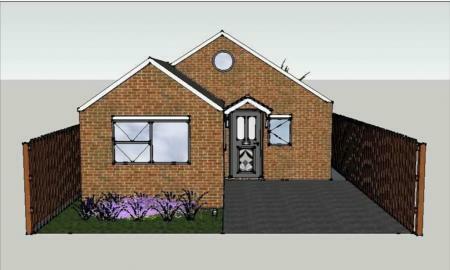 There is an enclosed South facing rear garden mainly laid to lawn with a patio area. NB: The roof was replaced approximately 18 months ago, to include new ridge tiles, soffits, fascias and new guttering. 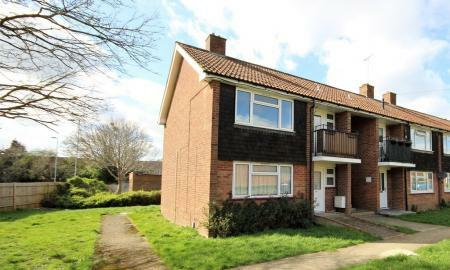 A rarely available three storey town house located within Wokingham town centre yet in a quiet traffic free location. The accommodation comprises: Entrance hall, cloakroom, re-fitted kitchen/dining room and storage spaces to the ground floor with stairs up to the first floor which offers a good sized living room overlooking the rear garden. There are a set of stairs to the second floor where you will find two sensible sized double bedrooms and a refitted bathroom. The property further benefits from double glazed windows and doors throughout, a private enclosed rear garden and off street parking. ** OFFERS CONSIDERED ** A very well presented three bedroom semi detached house located on the popular Woosehill development, in a cul-de-sac location, with a garage in a block. 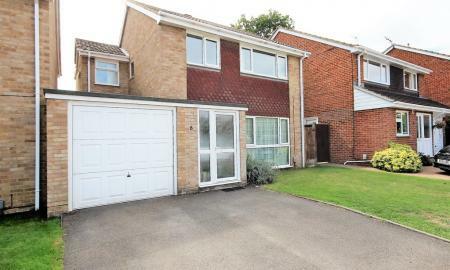 Accommodation comprises: Hallway, living room, re-fitted kitchen, conservatory, two double bedrooms, single bedroom and a re-fitted family bathroom. Nearby there are local facilities including both supermarket and doctor´s surgery. Further up Northway there are attractive countryside walks accessed from Chestnut Avenue. The town and train station are approximately 1½ mile distant and the A329(M)/M4 can be reached either from the east of town or via Winnersh. ** Coming soon ** Detached one bedroom bungalow offered for sale with no onward chain. Close to all local amenities including bus stop and railway stations at either Wokingham or Winnersh, approximately one mile distant. Anticipated completion mid-August 2019. 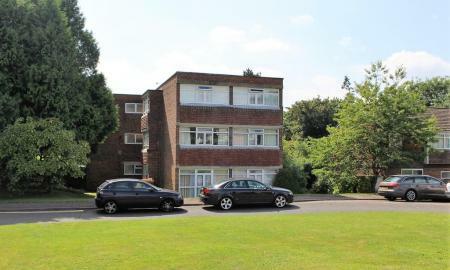 *** REDUCED *** Situated within close proximity to Wokingham mainline railway station and town centre is this spacious top floor apartment with secure access and beautifully maintained communal grounds with a garage in a nearby block and parking. 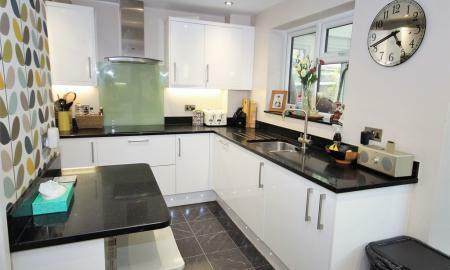 The accommodation comprises: Hallway, re-fitted kitchen, large living room, two double bedrooms and bathroom. CALL TODAY FOR A VIEWING ! Offered to the market with NO ONWARD CHAIN is this one bedroom ground floor maisonette in good decorative order throughout. 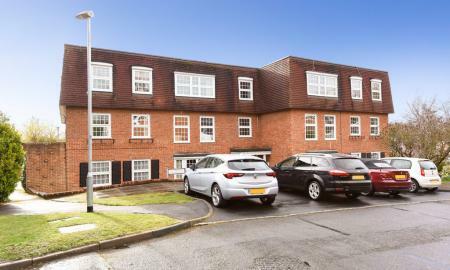 Ideally located for all main transport links, good school catchments, a bus stop, convenience store and short walk to Wokingham town centre. The property comprises: Hallway, living room, shower room, double bedroom and kitchen. There is also a storage shed to the rear of the property.